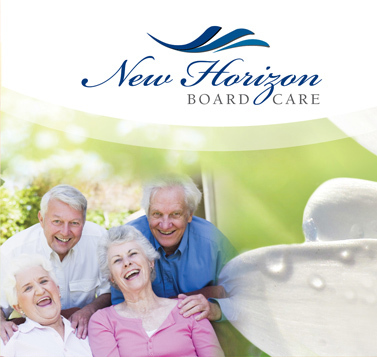 New Horizon Board and Care is a residential care facility for the elderly (R.C.F.E.) providing quality board and care services for seniors who require assistance with basic everyday living, while promoting their improved health and overall wellness. An economically sound alternative to a nursing home, your loved one will receive the daily care and supervision they need to live comfortably, with dignity and compassion in the comfort of a home-like environment. Schedule a tour today and find a home away from home among our seven facilities located in Orange County, Southern California. 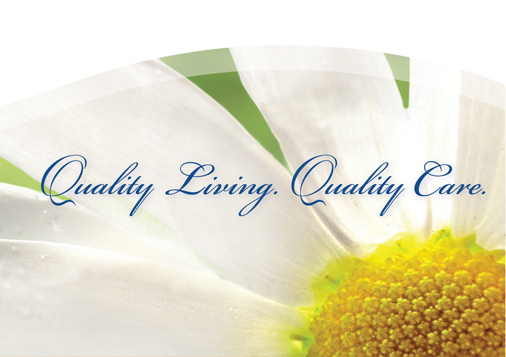 New Horizon Board & Care is licensed by the State of California as a hospice certified R.C.F.E. 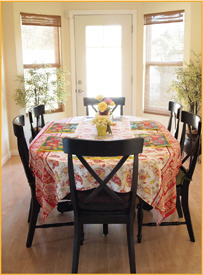 Each home has a maximum of 6 residents and 2 caregivers to insure optimal supervision and care. Fully furnished private and shared rooms are available for your choice.